Key Concepts : What is Polymorphism? 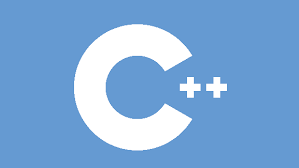 C++ programming,C++ Programming Structure,Simple Class Example Program In C++,C++ programming,C++ Programming Structure Class. learn commom examples like factorial,prime number,factorial using recursion,Fibonacci in c++ programming language.